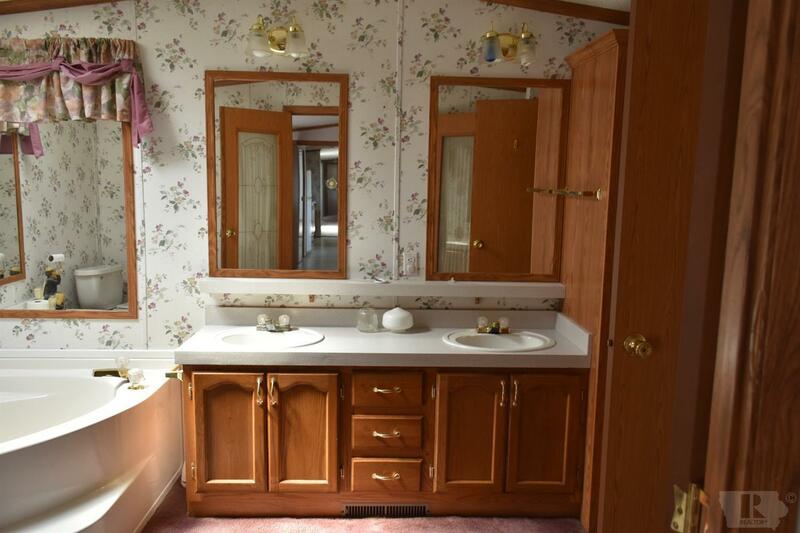 Location, Location, Location... says it all!! 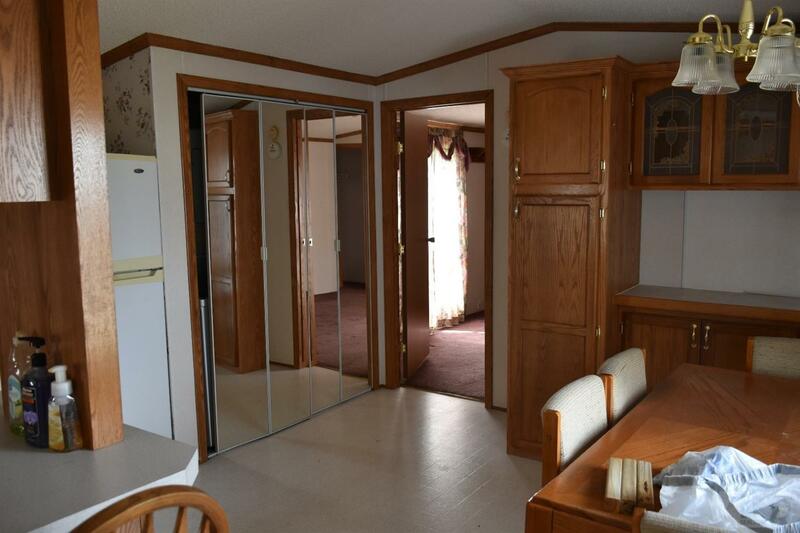 This home is coming on the market just in time to get out and start enjoying Rathbun Lake! 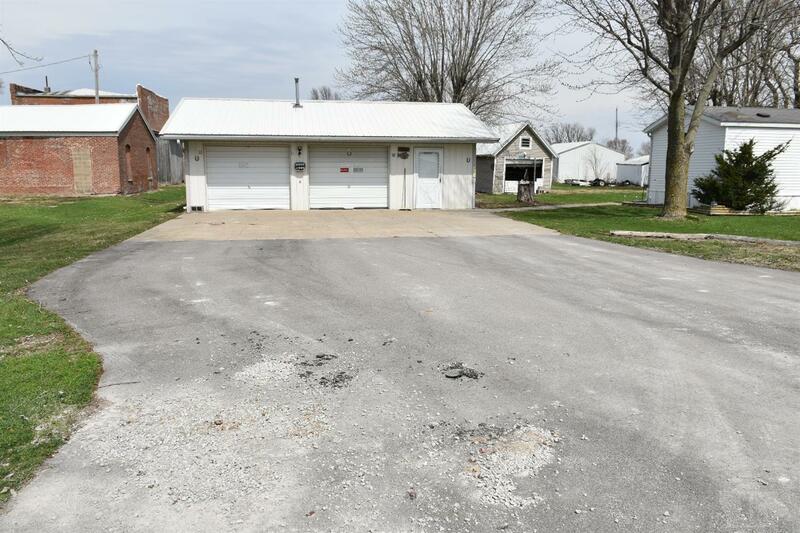 Located just a short drive away from Rathbun Lake and the specialty shops on the World's Largest Town Square in Centerville. 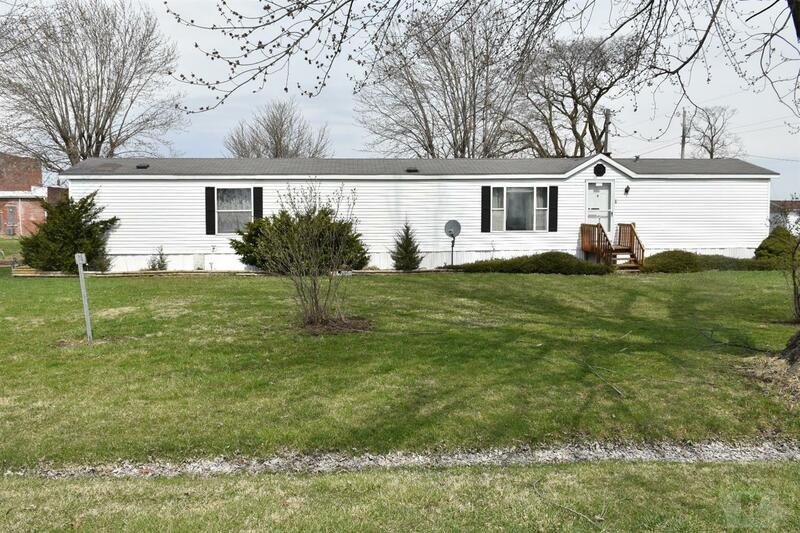 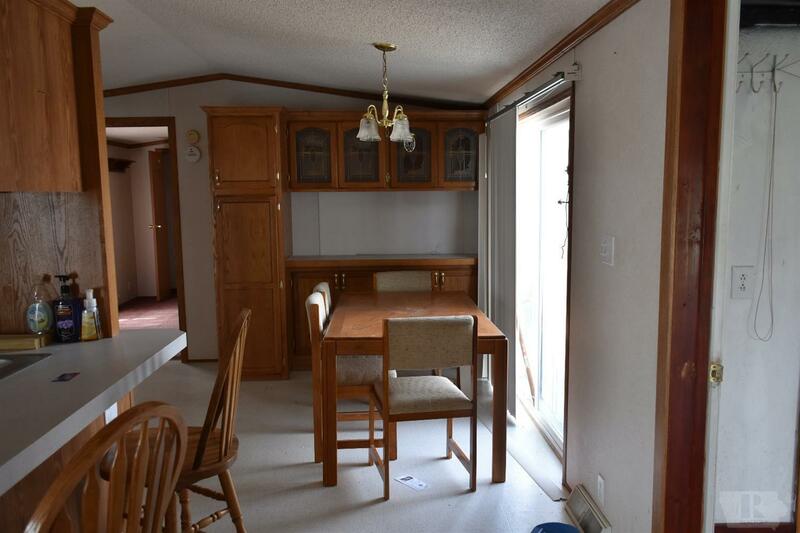 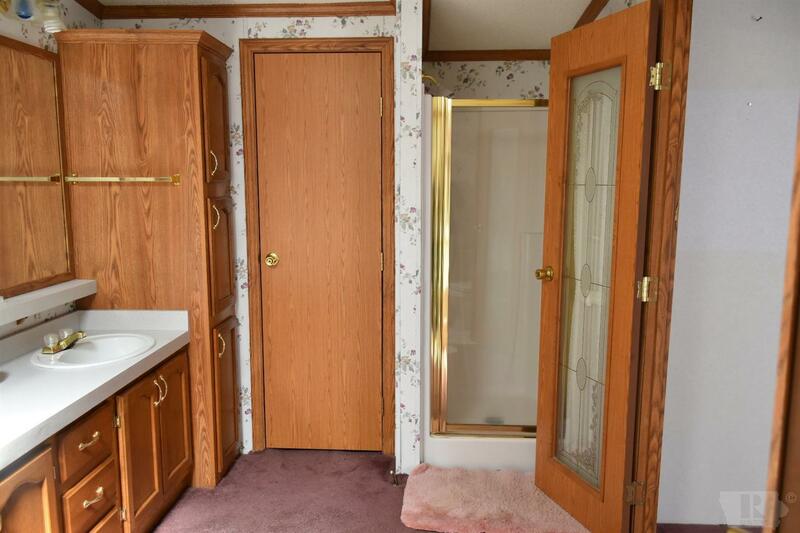 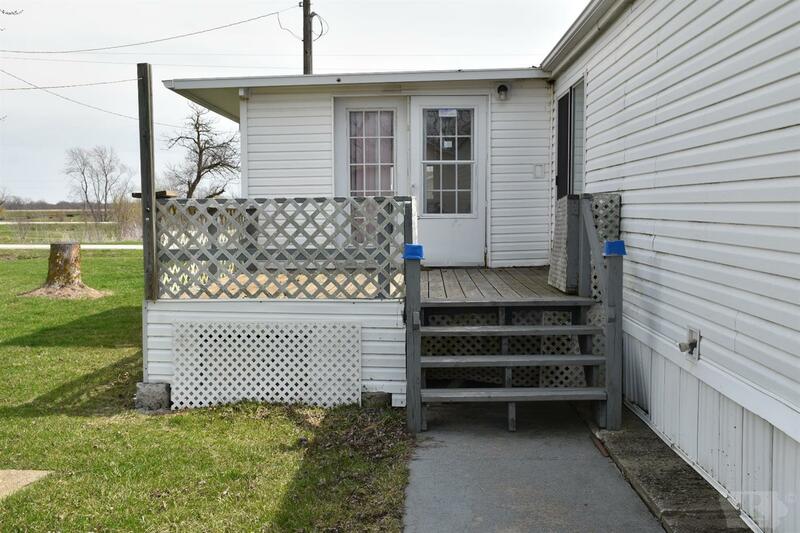 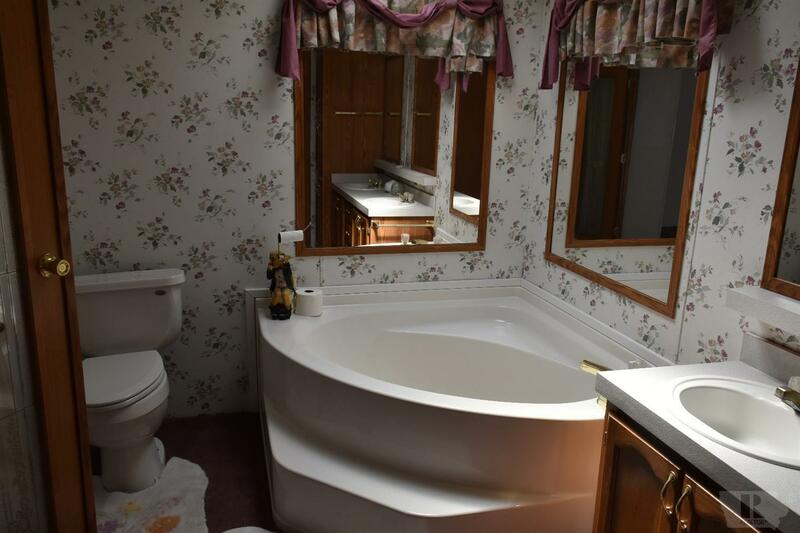 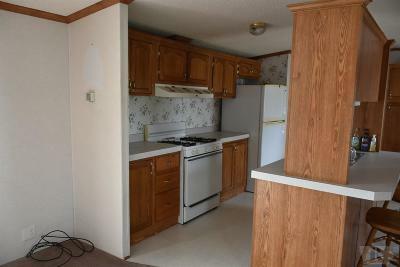 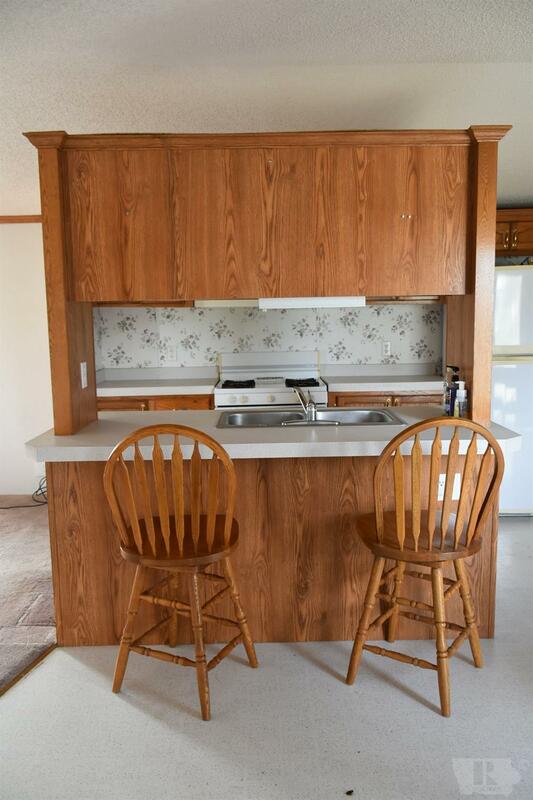 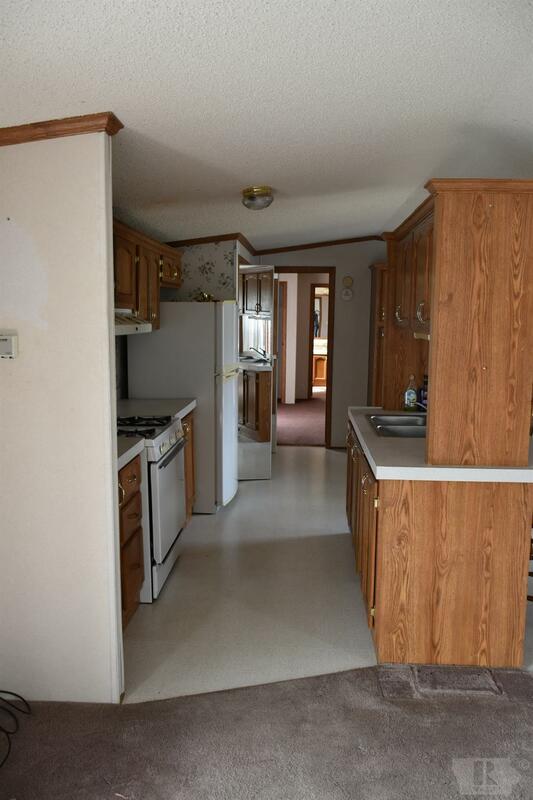 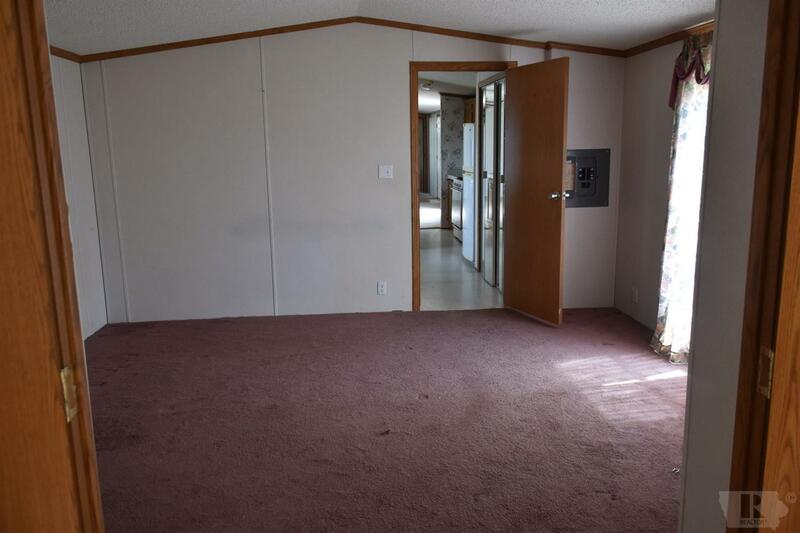 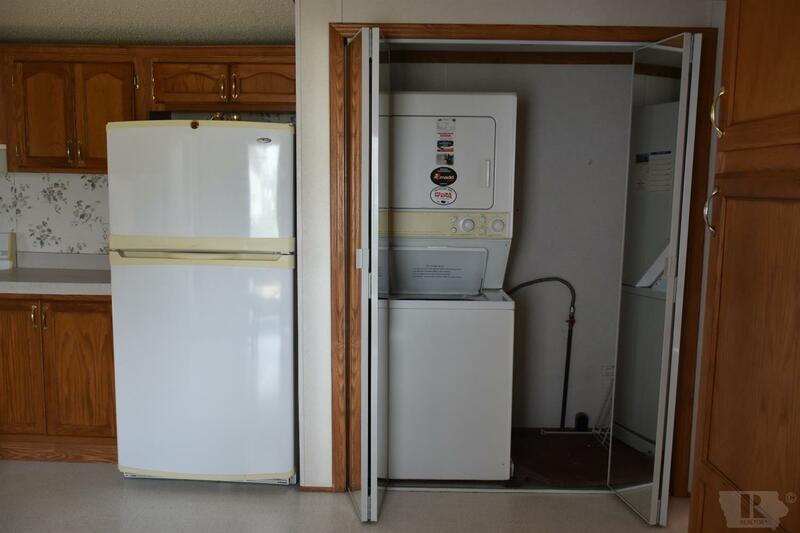 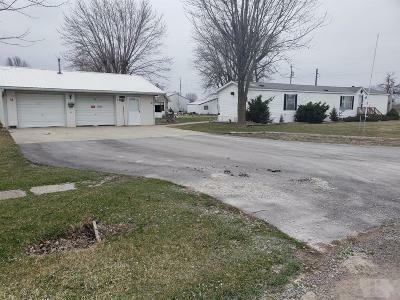 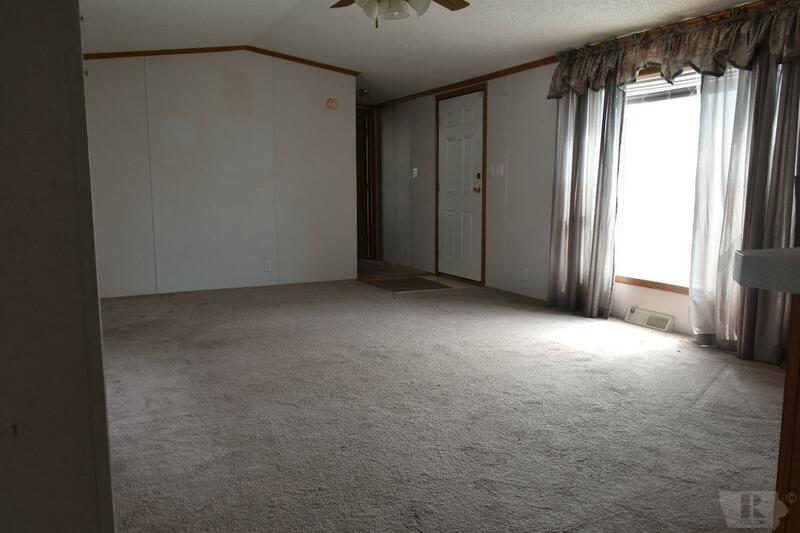 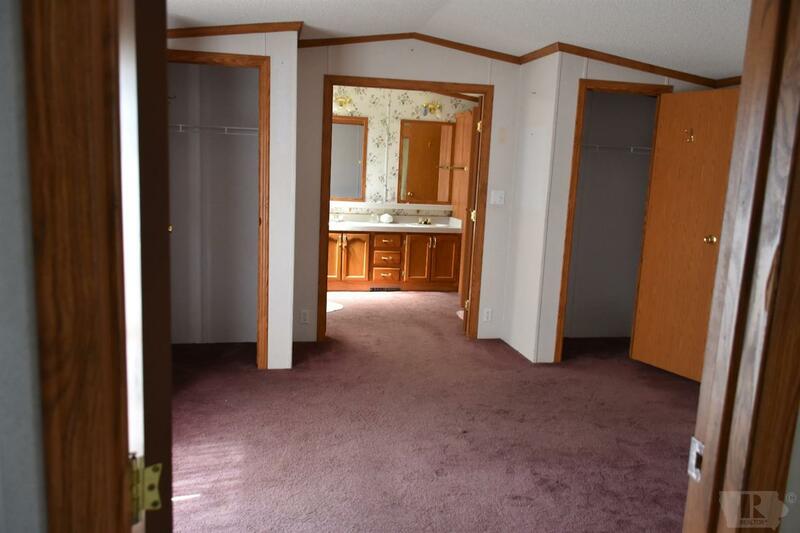 This 2-bedroom 2-bathroom mobile home with extra-large bedrooms is situated on 3 lots in the quaint town of Plano. 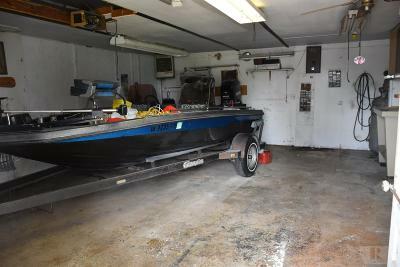 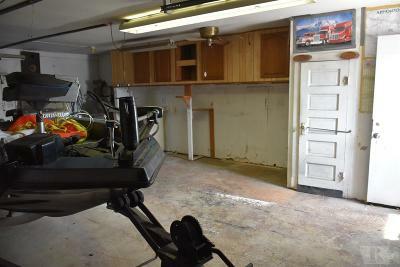 It offers a large 2 car garage for storing your boating and fishing supplies! You will also appreciate the minimal maintenance of the PAVED driveway. 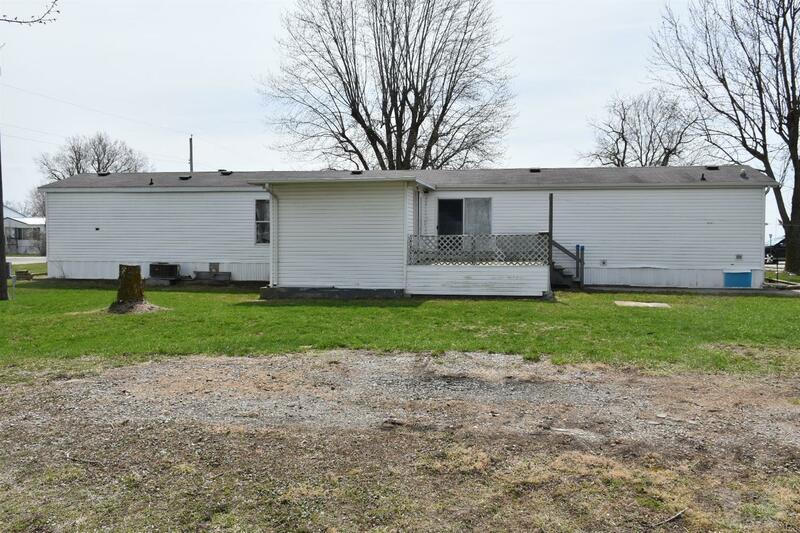 Contact one of our real estate professionals today to view this home!